Have you ever had a goal that was so big it terrified you? If so, this one is for you! Keep reading. 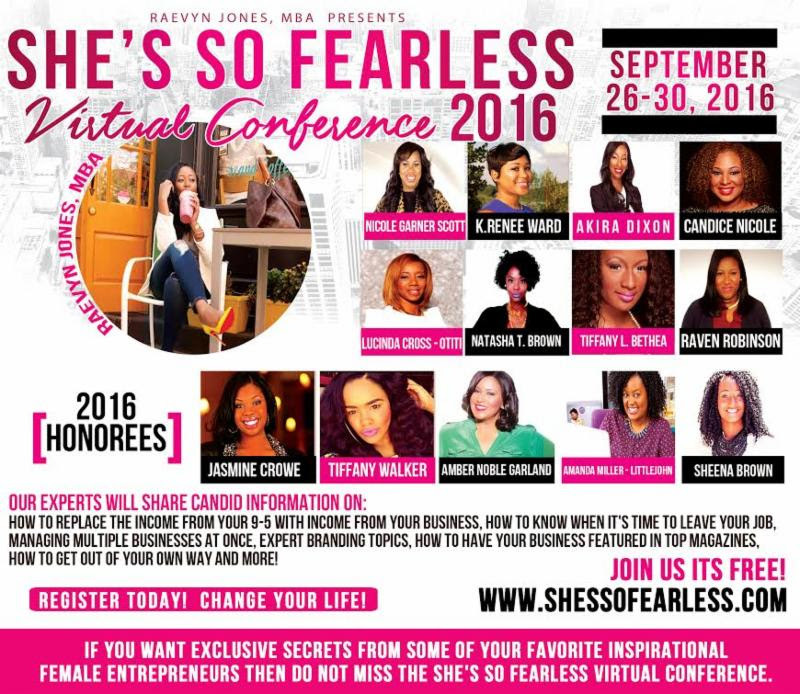 I want to make sure you don't miss out on this free virtual event that I have the honor of being featured in! If you want to be a super successful, fearless entrepreneur then you need to accept this invitation. 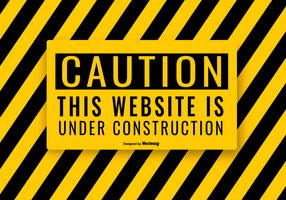 It all starts on September 26th! Click here to reserve your spot, it's free! 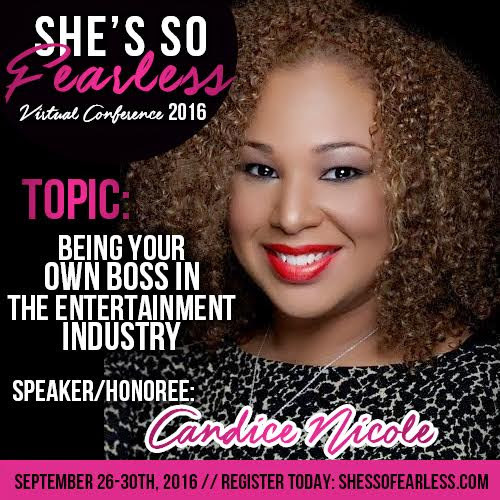 During my session, I will be discussing Being Your Own Boss in the Entertainment Industry! All 14 speakers including myself, will share their closely guarded secrets about how they have overcome fear to achieve breakthrough goals and build successful businesses. PLUS, they will also be sharing how you can apply these secrets to your own business. I know! Talk about a dynamic lineup! Make sure to reserve your complimentary access pass TODAY by clicking HERE! P.S. If you would like to upgrade your experience to VIP access to make sure you do not miss any of these exclusive interviews, click here to join as my VIP guest! Use code CANDICE to save! 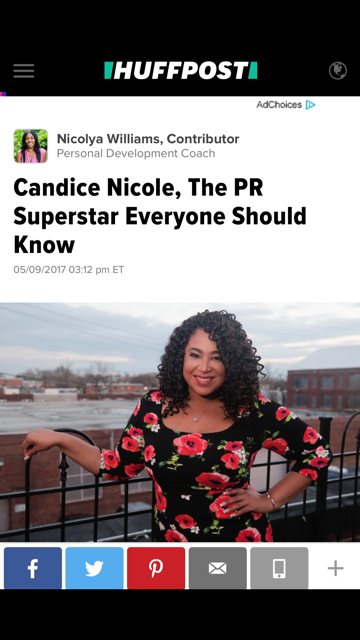 CNPR Owner Interviewed by The #BeeHive Podcast! You're Invited: CNPR CBC Events in DC!